The Latin American Effie Awards has announced Call for Entries for its 2017 competition. Now in its second year, LATAM Effie continues to champion “ideas that work” by awarding marketing communication campaigns that have achieved outstanding effectiveness. The 2017 LATAM Effie Awards competition is open to any marketing efforts that ran in the Latin American region between January 1, 2016 and March 31, 2017. Entrants can enter Single Market categories for efforts that ran in one market, and Multi-Market categories for efforts that ran in two or more markets in the region. Entry deadlines for the 2017 competition run from May 2 to June 1, 2017. Entry materials are now available at latameffie.com. Judging sessions will take place in July and August. Winners will be announced at the LATAM Effie Awards Gala in Cartagena, Colombia on September 21, as part of Cartagena Inspira, the Latin American Congress of Communication, Creativity, Innovation and Marketing. The Latin American Effie Awards program, run in partnership with Adlatina, aims to strengthen and celebrate best practices in the industry, maintaining the spirit of Effie around the world. In 2016, Carne and UNACEM took home the Grand Effie for their campaign “Tan fuerte como tú.” The inaugural competition awarded 18 Gold, 22 Silver and 29 Bronze trophies. Sancho BBDO was named Agency of the Year. BBDO also took the lead on the network level and was named Network on the Year. Marketer of the Year was presented to PepsiCo. 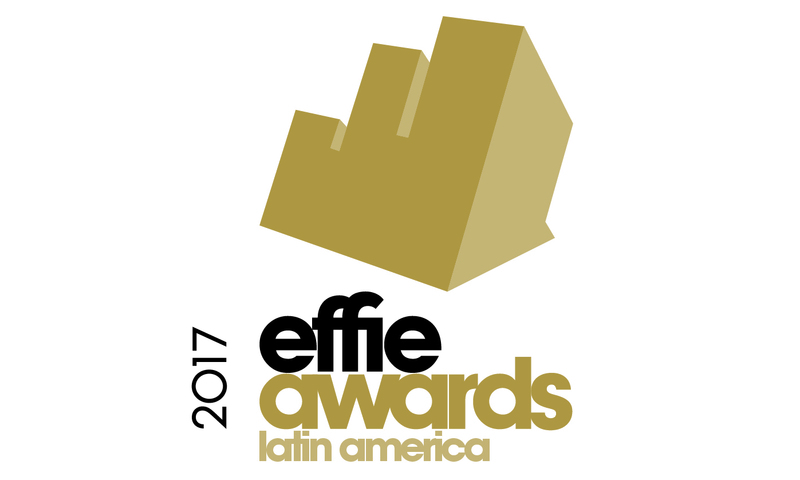 Both finalists and winners of the 2017 LATAM Effie Awards will be included in the Effie Effectiveness Index, which identifies and ranks the most effective agencies, marketers, brands, networks, and holding companies by analyzing finalist and winner data from Effie Award competitions around the world. To learn more and enter, visit latameffie.com.